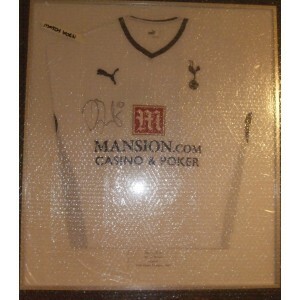 Authentic, signed Tottenham Hotspur Football autographs & memorabilia. We have signed football shirts, autographed photos and more! 100% authentic!